FETPO has a deep understanding of the hard work of operating e-commerce store. The trend of e-commerce operation and operation is on the rise. Hong Kong companies and businesses that have transformed their brands from OEMs, as long as the products are good, they must operate brands, cross-border e-commerce sales, and increase profits. FETPO will help you with your e-commerce operation. We deeply believe that Hong Kong businesses has a lot of good quality brand and good products, FETPO can help the business and take another new path in the global market. Please contact FETPO e-commerce operation experts. You have a better choice of operating a brand. 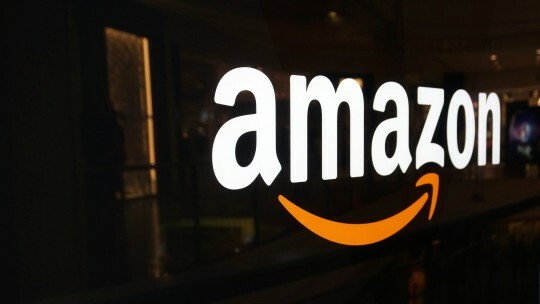 Amazon is the largest e-commerce platform in the United States. You must not miss this powerful consumer market in the United States. 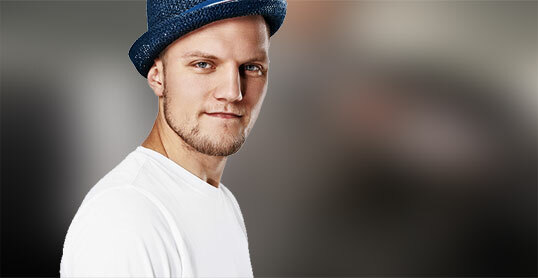 FETPO successful experience can help you, let your brand successful in the global market. 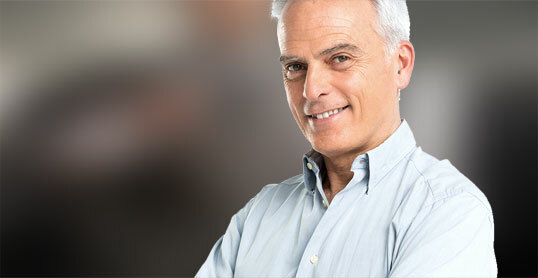 Quickly contact FETPO e-commerce generation experts to help you plan. You have a better choice of operating brands. 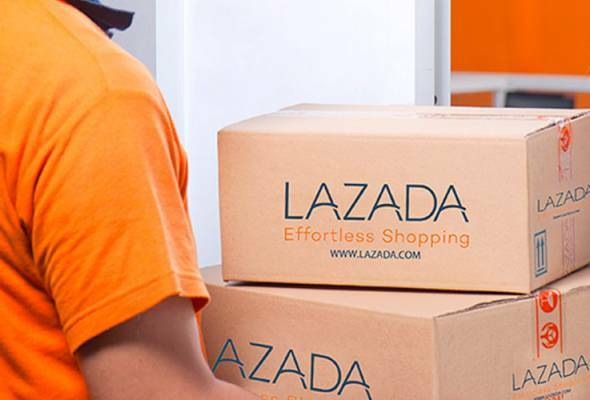 LAZADA is the largest e-commerce platform in Southeast Asia. You must not miss the strong consumption market in Southeast Asia. Contact FETPO e-commerce expert directly. FETPO Website Development/Shopify/Squarespace/Wix/They are well-known websites and e-commerce websites in the United States. These websites are the leaders of business solutions and e-commerce solutions. They are the manufacturers that help small and medium-sized retailers and business owners to quickly set up their own online stores and e-commerce stores. E-commerce Agency eCommerce Expert,Hong Kong Cross-Border E-Commerce,Amazon Cross-border E-Commerce Expert.